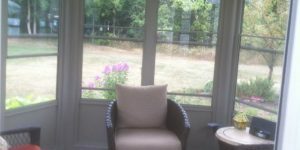 A sun room is an elegant and practical addition to your home. 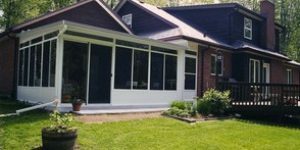 We supply, install, and maintain sun rooms and similar products: patio covers, car ports, and screened outdoor areas such as pools, decks, and patios. 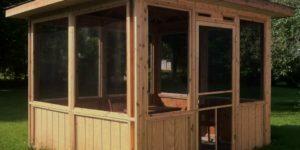 We work with Craftbilt to build you a sun room you love to use. 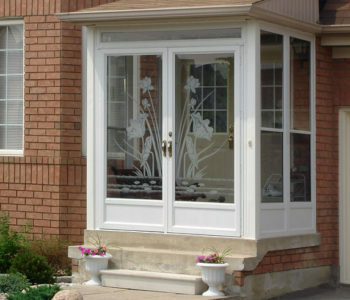 Your sun room will look great and last with quality construction and materials. 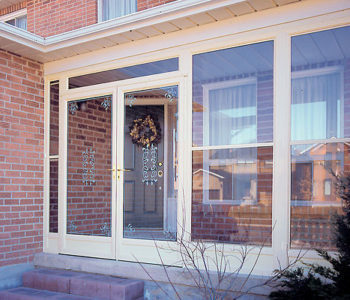 We supply a full range of siding products from Royal Building Products. Vinyl siding, trim and matching shutters are a long lasting cladding system featuring low maintenance and high performance. Styles, finishes, and colours are available to suit any architectural application. 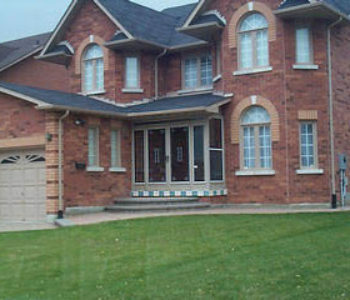 A judicious choice of siding, trim, and shuttering will give a home long-lasting elegance with a minimum of upkeep. Contractors and do it yourself’ers get your siding materials for any scale of project from cladding a house to finishing a garden shed. You’ll find quality materials for your exterior renovations including siding materials, trim, and accessories such as shutters. Jeff’s Windows & Doors supplies aluminum building materials to homeowners, commercial and industrial clients, and contractors. 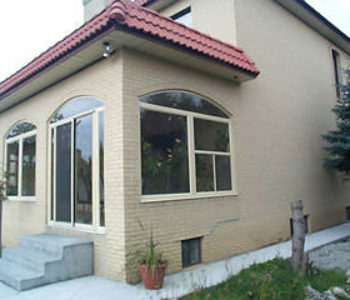 We install, service, and repair a full range of aluminum products. We are happy to supply the DIY market with quality products at excellent prices. We also give professional advice on what materials and tools the customer will need, and tips on how best to get the job done.